The Ultimate Forum For Fish Addicts! Copyright YPH 2007 ©, All Rights Reserved. This board contains important infos announced by the Admin and moderators. Please read important infos in here before you start using the forum. Discuss all about coldwater fishes here. Discuss any freshwater tropical fishes which are not in the other categories here. 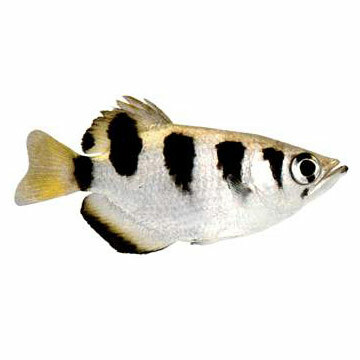 Discuss about saltwater fishes here. Discuss your aquatic plant problems such as the use of CO2 or simply share about your underwater garden here! Specially made for fish-breeding questions or just share about the breeding experience or photos! Discuss and share about how to design your aquarium/aquascaping here! Discuss how to manage your tank here. Discuss anything about ponds here! Post and discuss other appropriate fish/non-fish topics here. You may tell us about the problems you have when using this website or tell us where we can improve on. Please do not hesitate to tell us about the problems, your suggestions will make our forum better! Share your fish/aquarium photos here! Post all interesting fishy-facts you can find here! This is the place to leave your comments about this forum! Please sign our Fishy Guestbook!